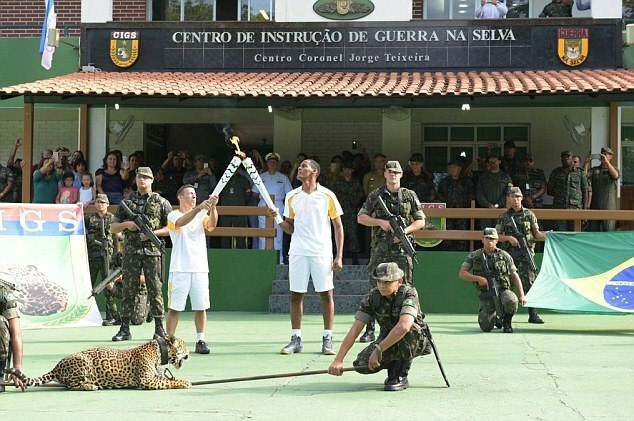 Soldiers Shoot Dead Brazilian Olympic Torch Mascot "Juma the Jaguar"
Everyone has their ten minutes of fame. And for Juma, it ended tragically. 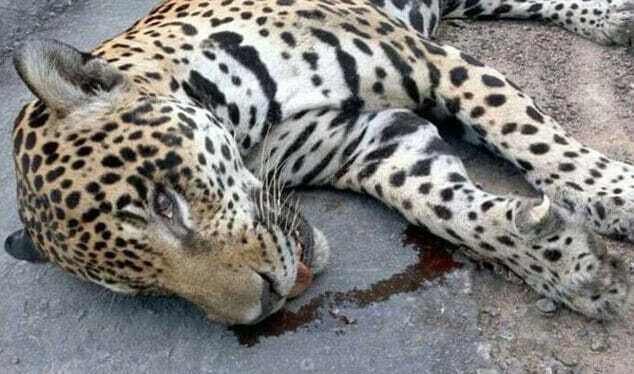 Juma the Jaguar was shot dead after escaping its handlers following an Olympic torch ceremony. Juma was shot dead after it escaped following the Olympic torch relay and approached a soldier. An Amazon jaguar was shot dead only moments after having been named the “mascot” for an Olympic torch ceremony in the remote Brazilian city of Manaus. Juma, a female jaguar, was just yards away from the Olympic torch, where she was held at bay by two guards with chains around her neck. Following the event, however, Juma escaped from a truck that was carrying her back to her zoo cage. 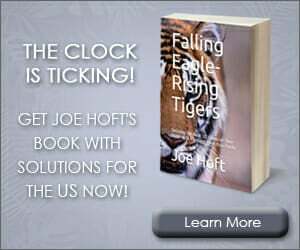 While a team of vets tried to recapture her by sedating her with tranquilizers, they failed to make an immediate impact on the jungle cat. A Brazilian soldier opened fire on her – saying that she had reportedly come close to attacking another soldier. Juma was a jaguar at CIGS zoo, which is part of the army’s jungle warfare-training center and the home to numerous animals captured by soldiers on patrol.